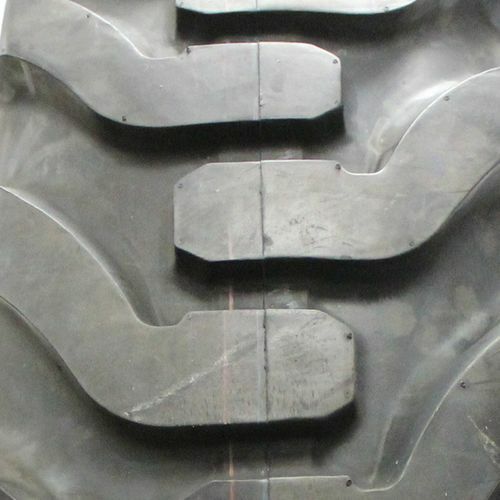 Designed for loader and dozer applications, the Deestone D 318 tires combine superior traction with durable service. They feature spaced lugs with self-cleaning properties. Their wide lug shape delivers increased surface contact to provide superior grip while minimizing wear. On the center, the lugs are specially shaped to enhance ride smoothness. Robust structure and tough tread compounds ensure these tires perform reliably and over a longer period. 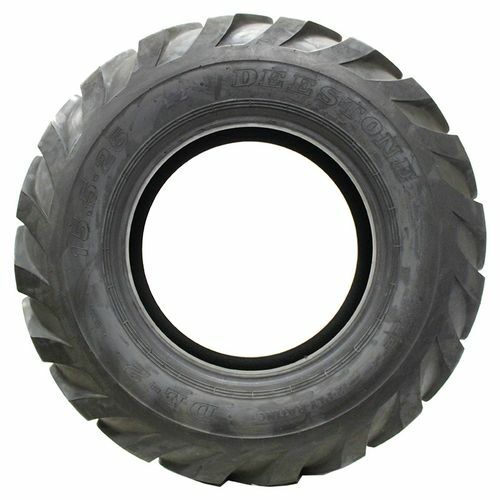 Purchase includes the Deestone D318 tire only. The wheel rim shown in the picture is not included. Picture provided is a stock picture from the manufacturer and may or may not reflect the actual product being ordered. 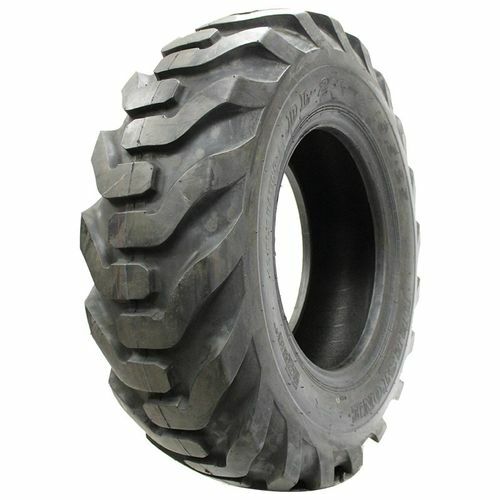 All Deestone D318 tires are continuously developing with manufactured improvements. With that said, Simple Tire and the manufacturers have the right to change these tire specifications at any time without notice or obligation. Please Note: Specifications of the Deestone D318 tires shown above are listed to be as accurate as possible based on the information provided to us by Deestone tires. We use this for our business. 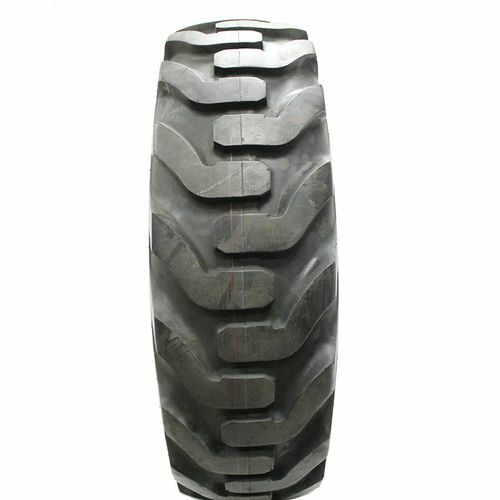 Been ordering these for 3 years, would not choose a different tire.